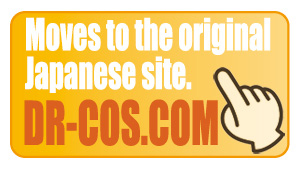 Not a this? Design of the different Coats. The explanation uses machine Swaggercoat. 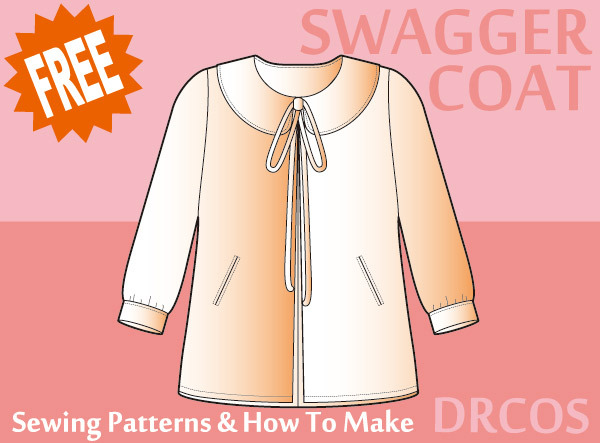 This is a free pattern of Swaggercoat.